and are always easy to work with. 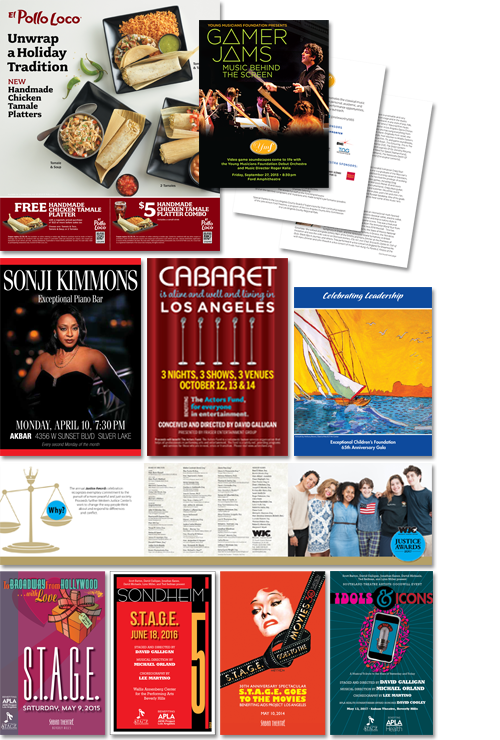 Art Direction Services is a full-service Graphic Design, Advertising, Communications Studio that will take your project from design through print or web. Founded in 1979, we produce printed collateral material, advertising, corporate image, signage and web sites. Art Direction Services has on staff creative designers, Macintosh experts, and on call, writers, photographers, and illustrators. We regularly work with several different printing vendors, matching them perfectly with the requirements of the project. We are experienced at print production, planning and quality control, as well as website design, production and maintenance. Contact Art Direction Services for a quote today. Art Direction has a reputation for delivering the level of design needed, within budget and time requirements. And we are known as being patient and easy to work with. Art Direction Services is a growing, dynamic design firm. If we can be of help on your next project, large or small, contact us. We will be happy to discuss the project with you and provide a cost and time estimate. Simply call us at during west coast business hours, or complete the form below. © Art Direction Services. All rights reserved.